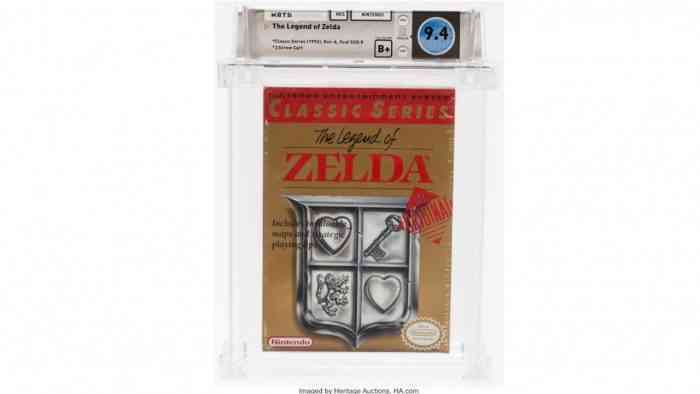 A company called Heritage Auctions has sold a sealed copy of The Legend of Zelda for over three thousand dollars. The auction had 30 bids, with a final total of $3,360 being paid for the classic Nintendo title. Yes it’s a lot of money, but that game totally rules. The crazy part is that this isn’t even a first-run version of the game. Rather, this is a “Classic Series” edition released back in 1992. The game comes with a 9.4 rating from Wata Games and a B+ seal rating. In other words, this isn’t even the nicest possible version of the game, and people were putting up thousands of dollars. That sealed status adds a ton of extra value. Unsealed copies of this game are worth about as much as any other used game on Earth. Presumably, the gold cartridge version would be worth even more when sealed. 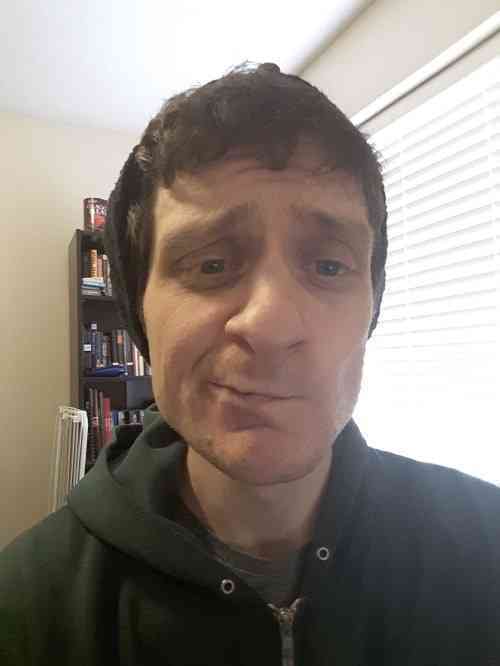 Okay fine, it only went for $500. Twelve years ago. Maybe it’s worth more now? Either way, this just goes to show that fans are still more than willing to invest in the pristine past of Nintendo’s most famous offerings. God only knows what sort of treasure is hiding in your attic at this very moment.